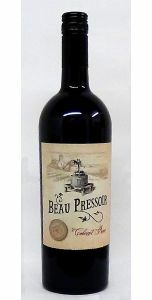 Minimum quantity for "Chateau des Joualles AOC Bordeaux Supérieur - 2015" is 1. 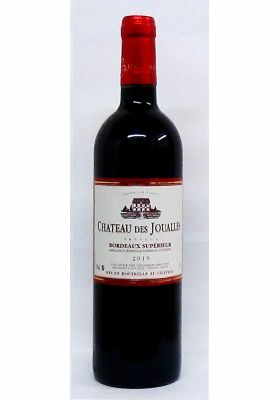 The Château des Joualles displays a beautiful cherry color. 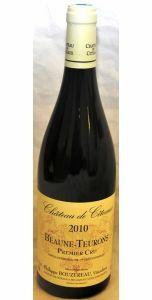 Very distinctive red fruit aromas are noticeable on the nose. 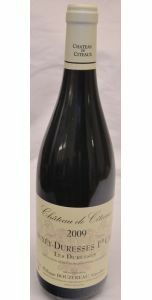 It is a fruity, balanced wine.It accompanies particularly well: pâtés, poultry in sauces, white and red meats, fresh cheeses.